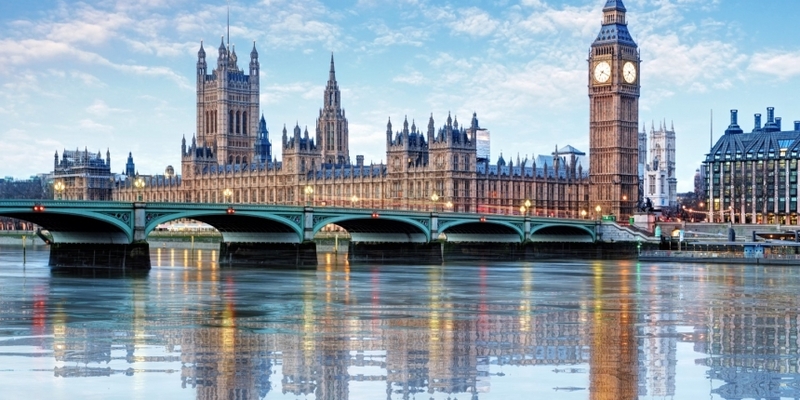 The U.K. Parliament has been presented demos of real-world blockchain applications designed to educate policymakers. 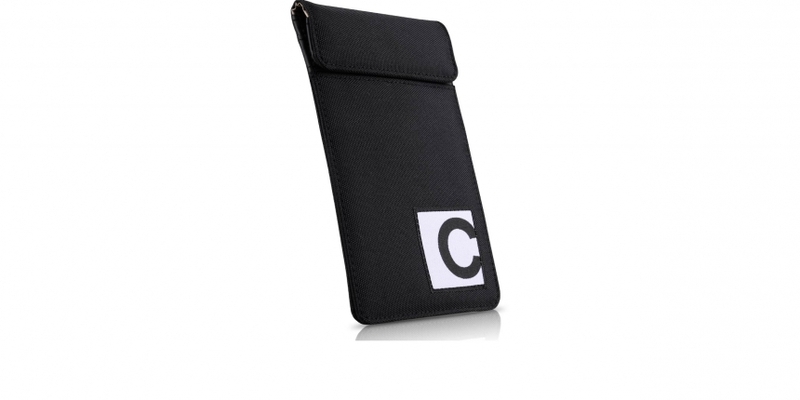 Casa has just rolled out radio wave-screening "Faraday bags" as the ultimate cypherpunk accessory for bitcoin hardware wallets. 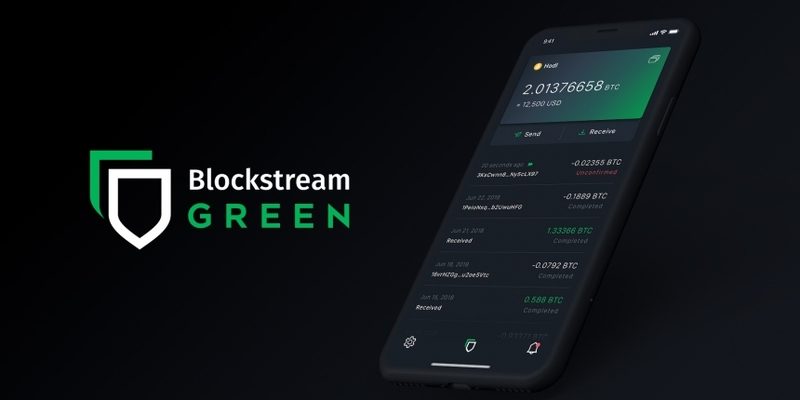 Blockchain technology startup Blockstream has revamped its wallet app, adding features that make storing bitcoin more secure and flexible. 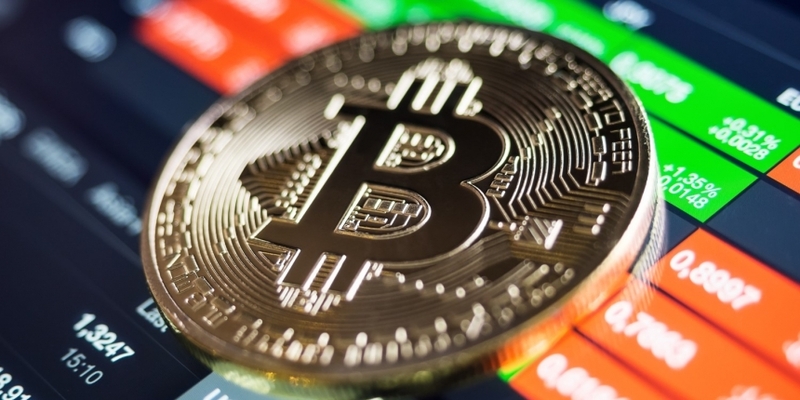 Bitcoin's bulls need to break key resistance at $4,040 to force a continued rally, the three-day chart indicates.